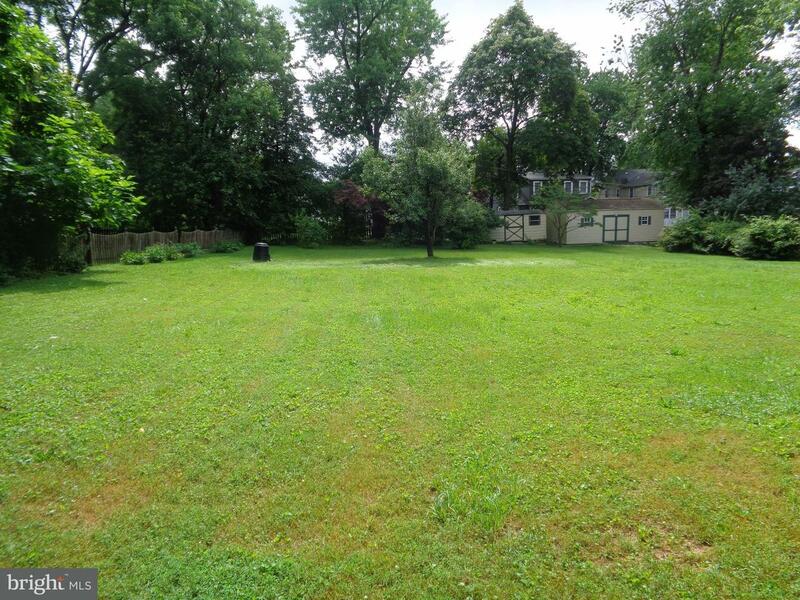 Level cleared .37 acre lot in West Towson. Buyer to verify use. Possible zoning exception available for new buyer.